WELCOME HOME!!!! IT'S THE PERFECT HOME FOR THE FIRST TIME HOME BUYER OR INVESTOR! 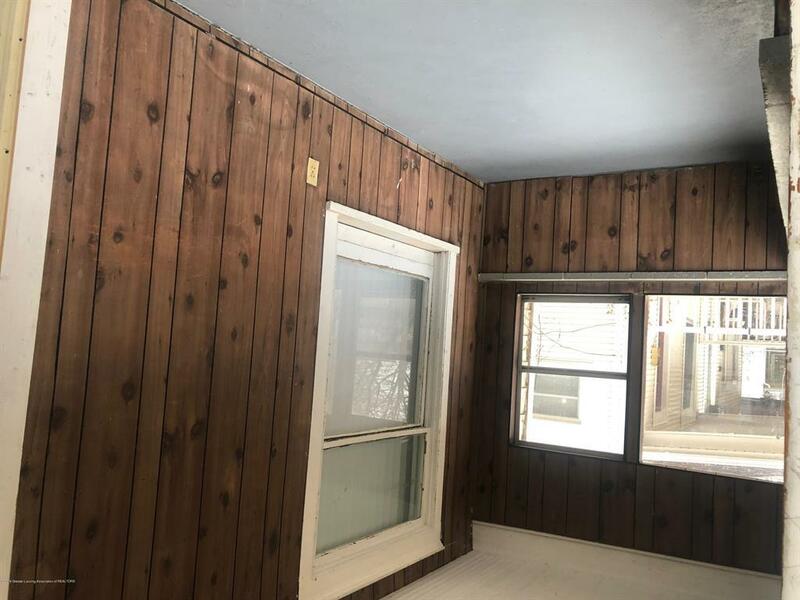 THE NEWLY RENOVATED ANDBEAUTIFULLY PAINTED HOME FEATURES 3 BEDROOMS UPSTAIRS WITH A MASTER ON MAIN FLOOR, 2 BATH WITH ONE ATTACHED TO MASTERBEDROOM. 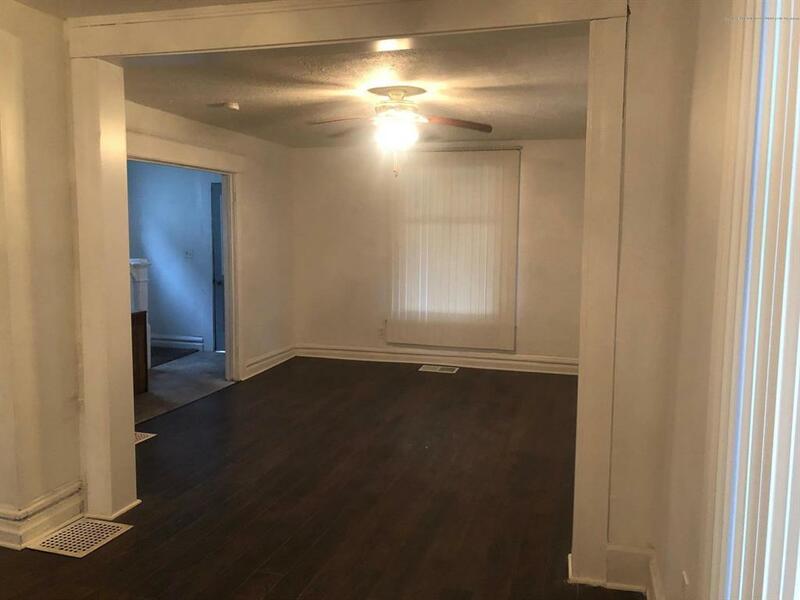 THE KITCHEN CONNECTS WITH DINING ROOM FOR SPACIOUS OPEN FLOOR PLAN! 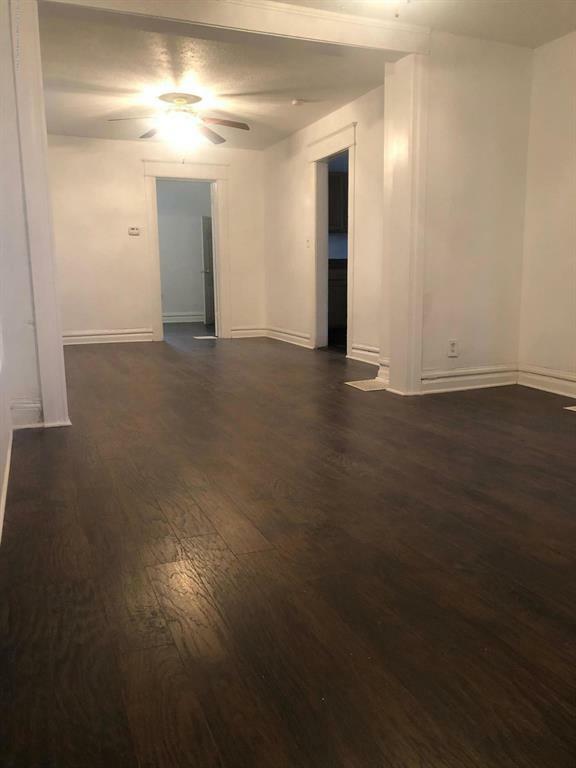 THE LIVING ROOM, DINING ROOM AND ALL OF MAINFLOOR HAVE BEAUTIFUL HARDWOOD FLOORING!!!! 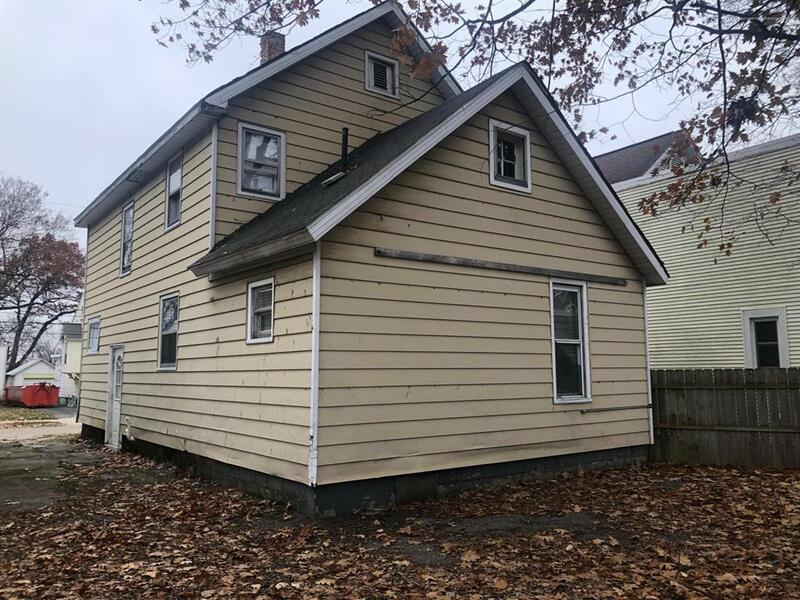 ADDITIONAL STORAGE AVAILABLE IN MICHIGAN BASEMENT...THIS IS A MUST SEE THAT'S MOVE IN READY!!!! IDX provided courtesy of Realcomp II Ltd., via Non Member Office and Greater Lansing AOR MLS, ©2019 Realcomp II Ltd. Shareholders.